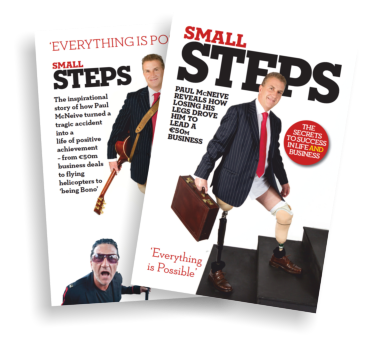 "Small Steps" is an emotionally powerful, entertaining and practical "Business Book", packed with original and low-cost ideas for business people. 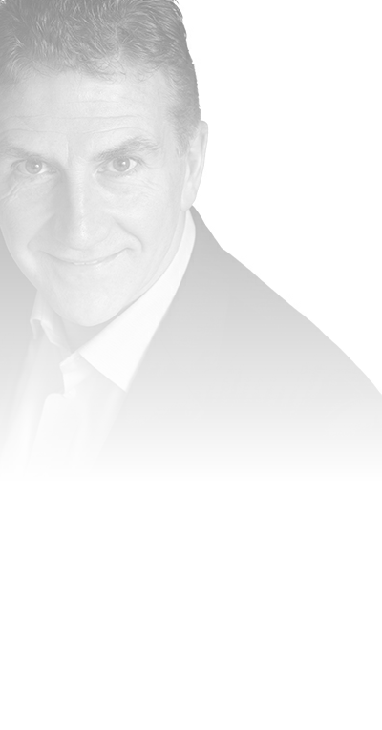 "Small Steps" weaves inspirational stories from the authors life, with colourful business strategies, to produce a compelling and entertaining read. 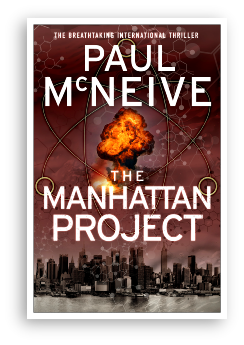 Paul's first thriller, The Manhattan Project (2018) is a bestseller.Publishing rights have been sold worldwide.